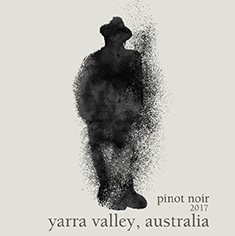 A full flavored, medium bodied Pinot Noir that speaks to its Yarra Valley terroir. The aromas are driven by whole bunch perfumes. Lovely lifted red berry aromas with dried spice, juniper and fresh bay leaves. The palate shows juicy and brooding dark fruits, a velvety mouthfeel and finishes with soft savory tannins.